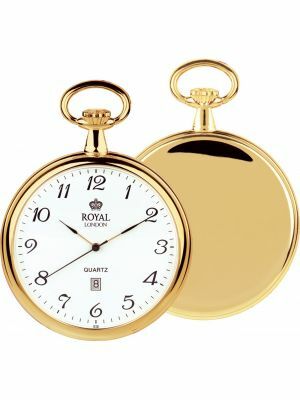 Royal London is a leading watch making brand and encapsulates both classic and modern twists into their pocket watch designs. Here at Creative Watch Co, we offer a wide range of Royal London’s styles including mechanical, quartz, hunter and half hunter, many with stunning decorative cases. 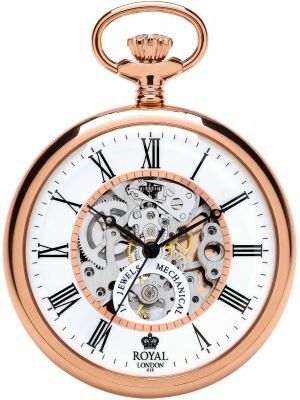 There are also a range of case colours and metals to choose from, including steel, gold plated and rose gold plated. 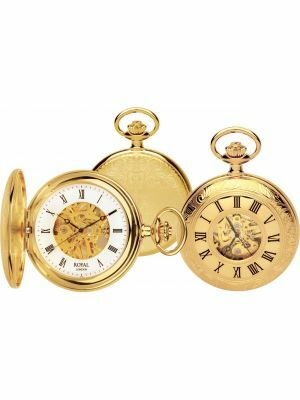 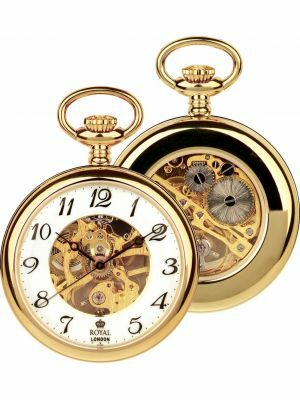 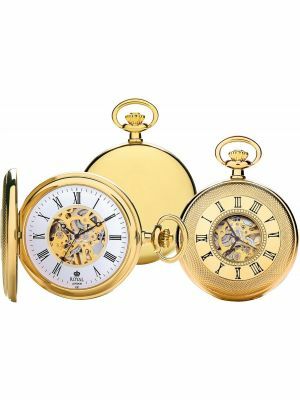 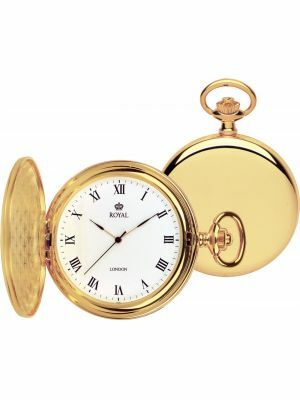 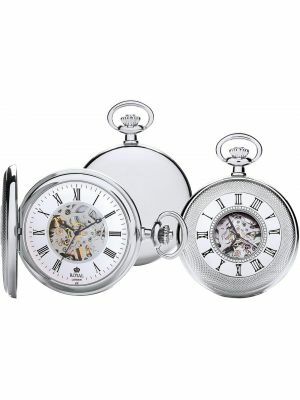 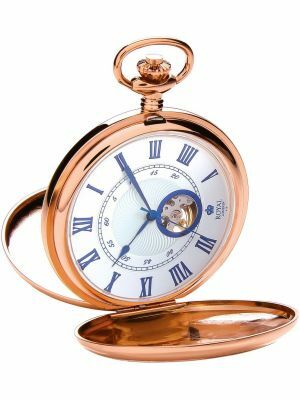 We are certain you will find the perfect pocket watch, whether it be to begin a family tradition, a wedding or graduation present, retirement gift or simply a treat for yourself.